Oh look, I went ANOTHER week without posting again. That’s lame. Anyways, it’s looking like I’ll be bidding farewell to the great Unites States [side note: I don’t care HOW divided our country is on, um, EVERYTHING. this is a great place to live] somewhere around March 24th. What’s that mean? Sometime between now and then I have to get vaccinated for every gross thing lurking in Papua New Guinea, meet with the movers (did that today! check one for me!) get a visa, buy a whole bunch of crap that I want but can’t get in PNG (think bodyglide, candles, that scent of VS body spray I looooove, etc.) get a criminal background check (no criminals in PNG allowed, yo!) and, uh, pack up my whole life. Again. For the second time in just over six months. Because government offices are full of crazy people (no, SERIOUSLY! I saw a guy argue to the death with a DPS worker today about his stupid expired passport as a form of ID) I don’t have any awesome pictures of where I’ve been spending all my time lately. (I was afraid I’d get cut if I busted my camera out. For real.) Instead, I offer you some random, well, randomness. 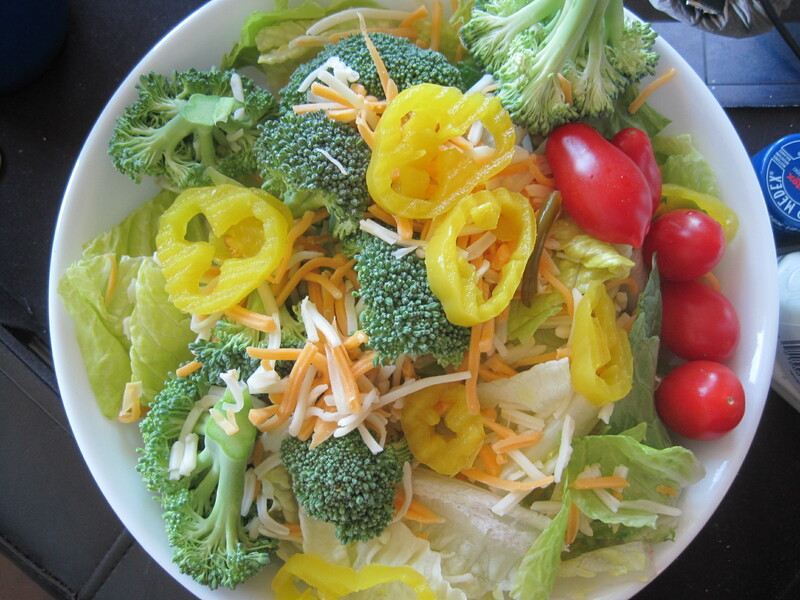 I could eat a mountain of banana peppers and that still wouldn’t be enough. Where have they been my whole life?!?!?!? Whoa whoa whoa – stop the presses. That is awesome that you are moving, but why are you moving? Need details STAT! 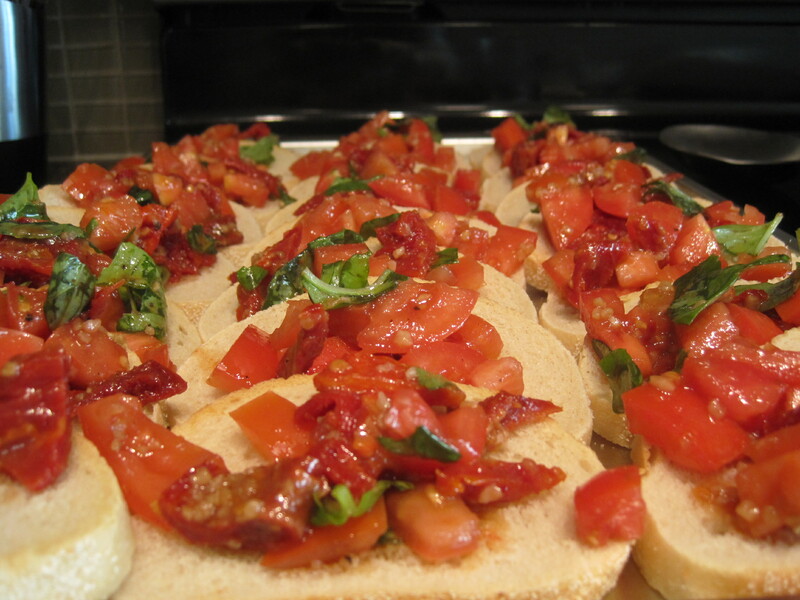 bruschetta is one of my favorite things, we eat it at least 2x a week. mmm, balsamic, you make my gums throb oh so nicely. 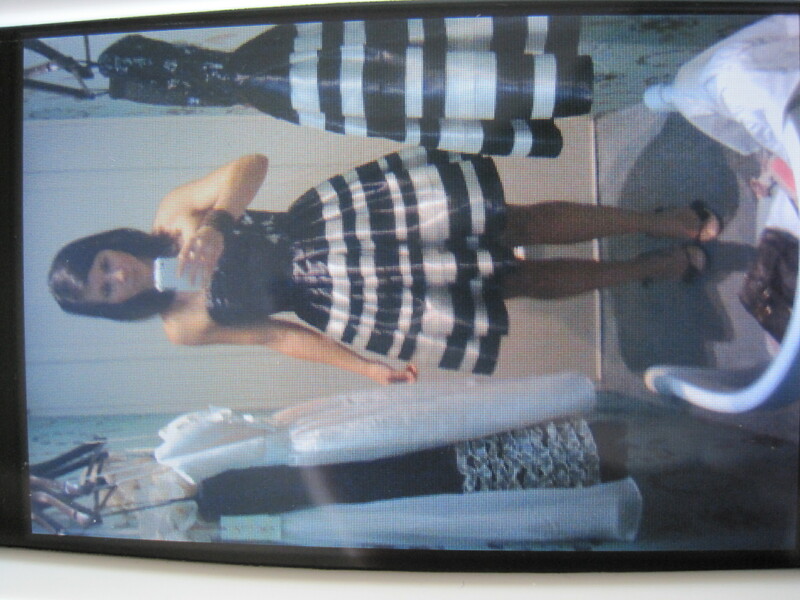 LOVE the dress, btw. lucky mr. E!